﻿ Astm A694 F42 Flanges, Carbon Steel F42 Flanges, Carbon Steel A694 Forged Flanges Exporter. ASTM A694 Carbon Steel Slip On Flanges, F42 Carbon Steel Weld Neck Flanges Exporter, CS F42 Awwa Flanges, ASTM A694 Carbon Steel F42 Body Flanges Supplier. We are a manufacturer, trader, stockist, supplier and exporter of ASTM A694 F42 Carbon Steel Flanges that have compliance to ASTM A694, a specification covering Carbon Steel flanges, appropriate for high strength and high pressure pipe transmission services. 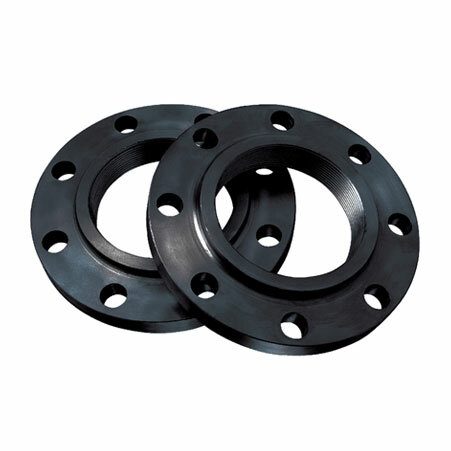 We offer ASTM A694 F42 Carbon Steel Weld Neck Flanges which are commonly used in connecting several valves to heat exchangers in residential areas. 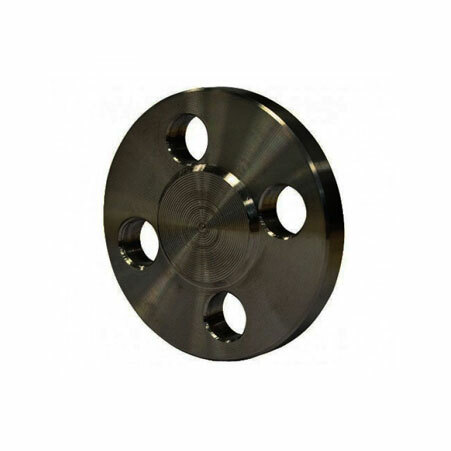 We provide ASTM A694 F42 CS Square Flanges to breweries and the crude petroleum industry, these flanges easily joint nominal bore pipes and are best suitable for the hydraulic systems, functioning at extreme temperatures and pressures. 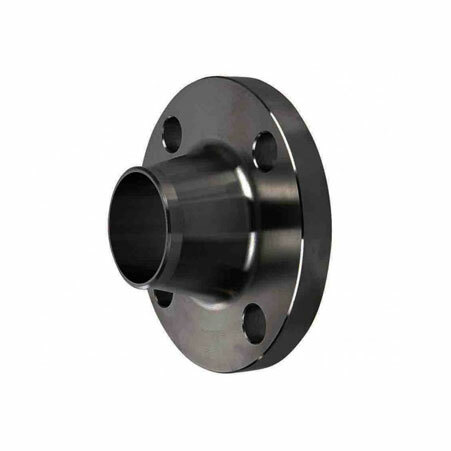 ASTM A694 F42 Series A & B Flanges, Carbon Steel F42 Blind Flanges Manufacturer, F42 Carbon Steel Threaded Flanges, ASTM A694 F42 Spectacle Blind Flanges Supplier. Morocco, Australia, Kenya, Czech Republic, Peru, Costa Rica, Japan, Nigeria, Slovakia, Croatia, Kuwait, Vietnam, Portugal, Greece, Malaysia, Angola, Taiwan, Saudi Arabia, Argentina, Mexico, Thailand, Chile, Mexico, Singapore, Colombia, Israel, Sweden, Azerbaijan, Indonesia, Russia, Lithuania, Hong Kong, Switzerland, Iran, Bhutan, Namibia, Gabon, Kazakhstan, China, Ireland, Poland, Italy, Ecuador, South Africa, Serbia, Sri Lanka, Qatar, Belarus, Austria, Nepal, Bangladesh, Spain, Chile, Finland, Denmark, United Kingdom, France, Pakistan, Norway, New Zealand, Iran, Iraq, Canada, Puerto Rico, Yemen, United States, Oman, South Korea, Libya, Belgium, Ghana, Gambia, Germany, Romania, Philippines, Nigeria, Egypt, Lebanon, Poland, Macau, Venezuela, Jordan, Estonia, Afghanistan, Netherlands, Ukraine, Brazil, Bolivia, Turkey, Bulgaria, Zimbabwe, Tibet, Mongolia, Trinidad & Tobago,Tunisia, Hungary, Bahrain, India, Algeria, United Arab Emirates. Chennai, New Delhi, Toronto, Sharjah, Vadodara, Dallas, La Victoria, Geoje-si, Ho Chi Minh City, Doha, Dammam, Nashik, Muscat, Jeddah, Ahvaz, Dubai, Milan, London, Mumbai, Caracas, Pune, Faridabad, Thane, Kanpur, Secunderabad, Kolkata, Bengaluru, Seoul, Petaling Jaya, Los Angeles, Chiyoda, Courbevoie, Calgary, Edmonton, Hyderabad, Visakhapatnam, Karachi, Cairo, Moscow, Atyrau, Tehran, Mexico City, Nagpur, Santiago, Kuwait City, Gimhae-si, Lahore, Ankara, Montreal, Rajkot, Kuala Lumpur, Abu Dhabi, Navi Mumbai, Ahmedabad, Indore, Perth, Jamshedpur, Gurgaon, Melbourne, Madrid, Haryana, Bogota, Jaipur, Noida, Ludhiana, Chandigarh, Ulsan, Bangkok, Manama, Vung Tau, Coimbatore, Busan, Hanoi, Riyadh, Algiers, Singapore, Al Khobar, Istanbul, Lagos, Ernakulam, Houston, Al Jubail, Aberdeen, Hong Kong, Rio de Janeiro, Baroda, Ranchi, Granada, Colombo, Surat, Howrah, Thiruvananthapuram, Jakarta, Bhopal, Port-of-Spain, Brisbane, Sydney, New York, Pimpri-Chinchwad.